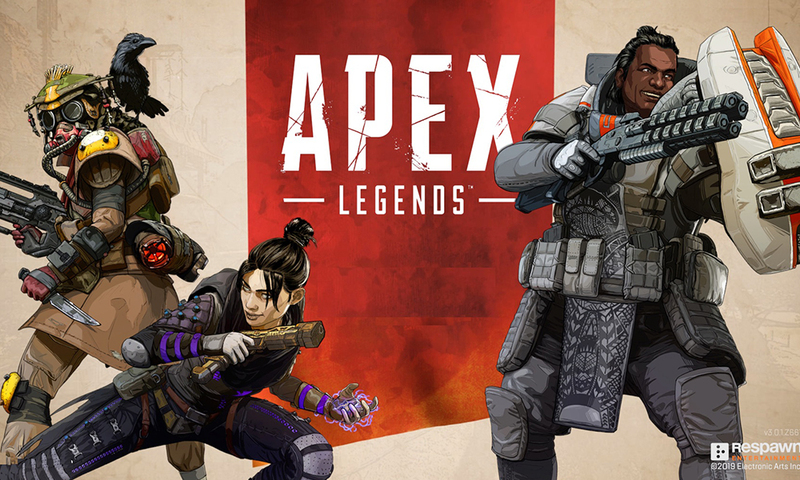 Apex Legends one of the most popular battle royale game right now with more than 50 million players, quickly dominated the crowed battle royale market since its launch last month(February 2019). Now, Respawn Entertainment, the creators of Apex Legends, has laid out a roadmap detailing the future release of content for the game. And the first thing on the list suggests that the Season 1BattlePass is set to launch in March. Although, Respawn hasn’t mentioned a specific release date, the company recently released an Apex Legends balance update suggesting they were readying the game for upcoming content. The contents of the battlepass are still pretty vague but, Respawn Entertainment recently confirmed that the season 1 will come with new legends. Of these new legends, one has been data mined and according to that a new character named Octane will be available, labelled as an adrenaline junkie. Other new characters were also data mined, but less is known about them. Respawn has also stated that they are working on fixing some issues with older legends bringing them in-line with these new legends. They also confirmed that significant hitbox updates will be made specifically to Caustic, Pathfinder and Gibraltar. Data miners were also able to find files named “Character Skins”, which suggest that new update will also introduce new outfits and player cosmetics. Followed by some information about 2 new weapons, the Havoc rifle and the L-STAR LMG. These weapons are set to launch with Season 1 update. With the information available right now, it is believed that season 1 will last for 3months starting from March and ending in late May or Early June , as season 2 is set to release in June ,2019.